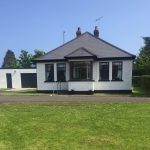 Channel Vista is situated right on the Antrim Coast Road, within 50 yards of the beach and just five minutes’ walk from the famous Glenarm Castle, the walled gardens and Glenarm Forest. 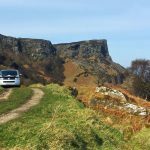 Its strategic location mid-way between Belfast and the Giants Causeway is ideal for visitors who wish to explore the local area. 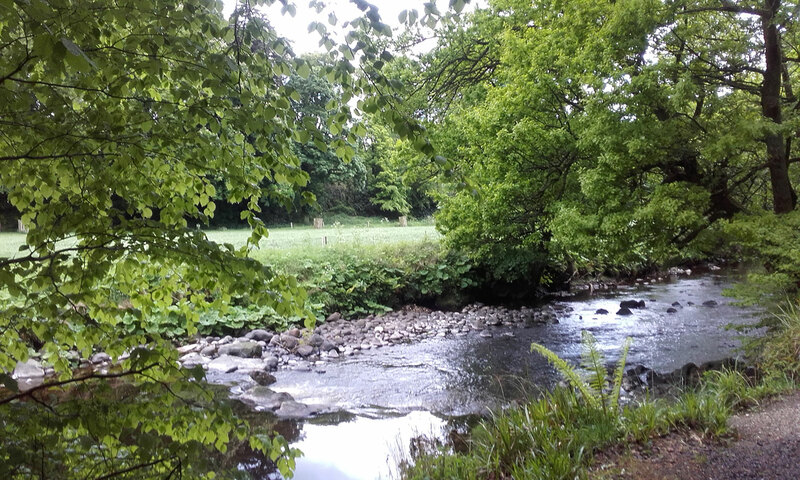 Walking enthusiasts can book a guided outing on the Antrim Plateau, while those who enjoy traditional music and good food can visit Billy Andy’s, a Michelin Guide restaurant and just half an hour’s drive away.